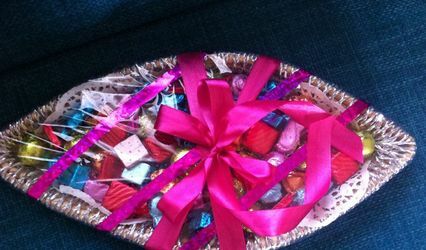 Kirti Kala Kriti ARE YOU A VENDOR? 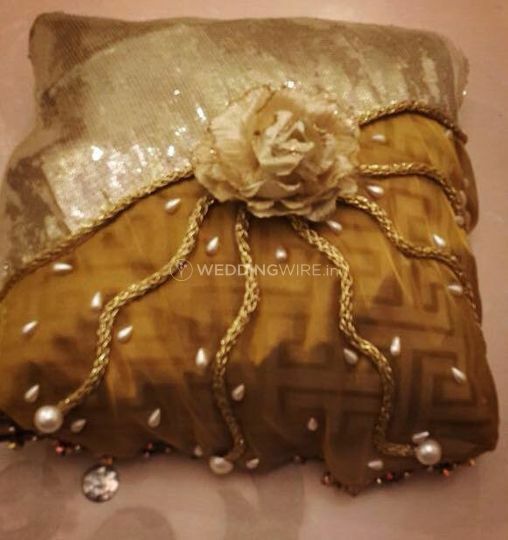 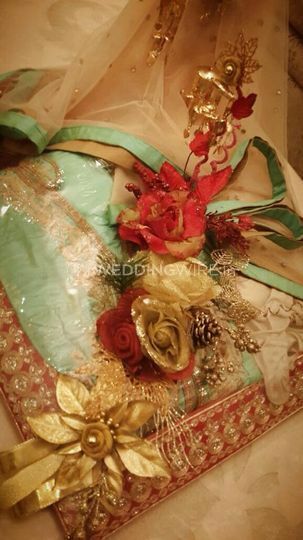 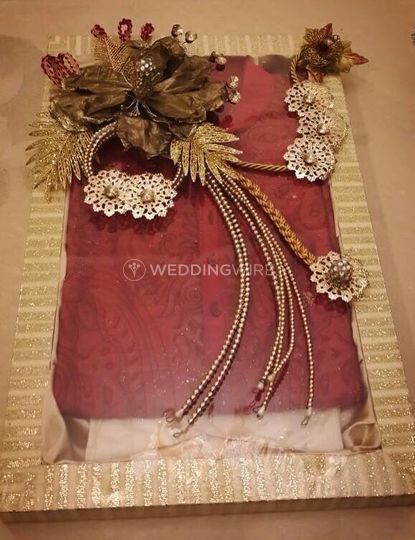 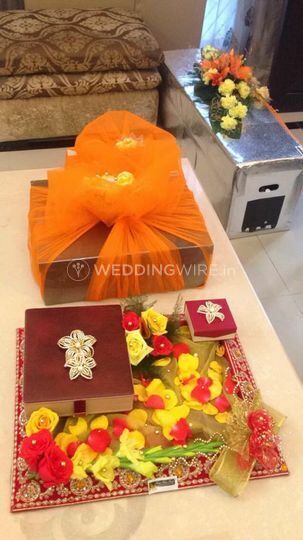 Kirti Kala Kriti is a company in Delhi offering you with a complete gifting solution, specializing in wedding trousseaus and customized packaging. 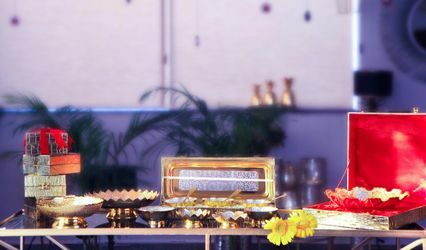 Kirti Kala Kriti believes that each day is special for someone or the other and they have a great range of gifting ideas and items to present forth for making your recipient happy. 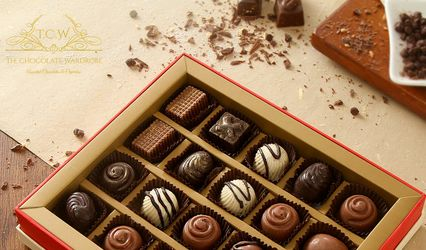 They specialize in spreading smiles. 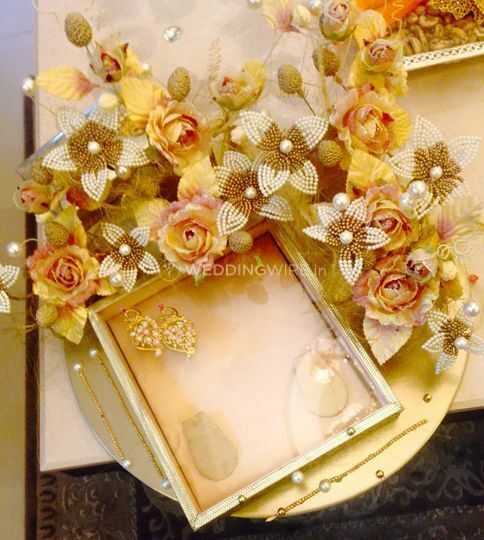 Since they have a gift for every occasion and you will not be disappointed by the varied options for gifts they have. 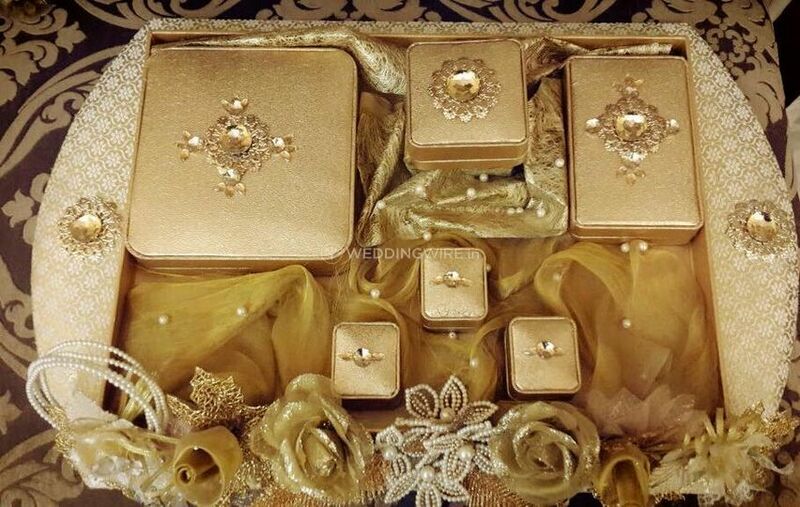 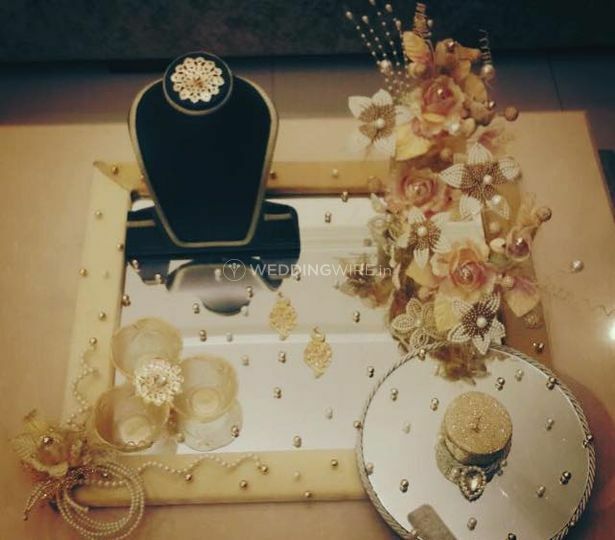 They do packaging for all sorts of gifts for various occasions like weddings, marriage functions, birthdays, anniversaries, private parties and thematic events and many more. 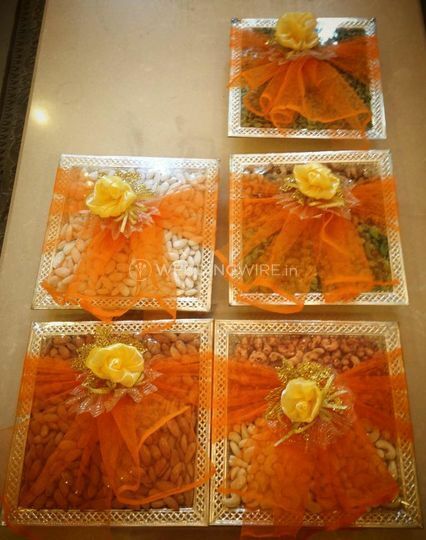 For each occasion, the items are packaged suiting the wishes and preferences of the customer.